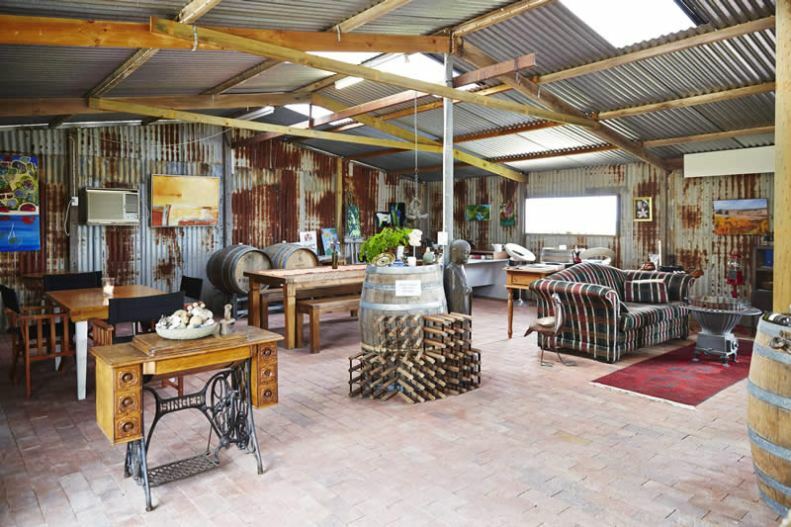 Mt Jagged Wines in the Southern Fleurieu wine region is a favourite on Wine Coaster Tours’ list of “must see” wineries. 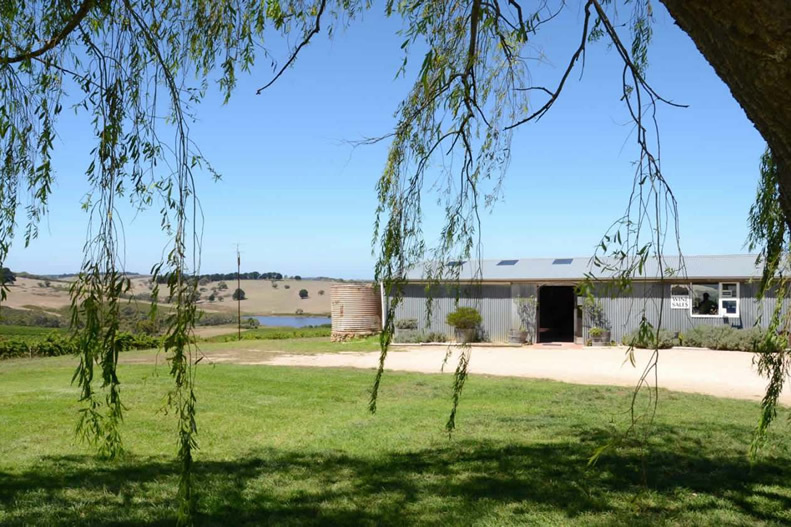 The Mt Jagged cellar door has magnificent views down the Currency Creek valley to the Coorong, Southern Ocean, Lakes and beyond. 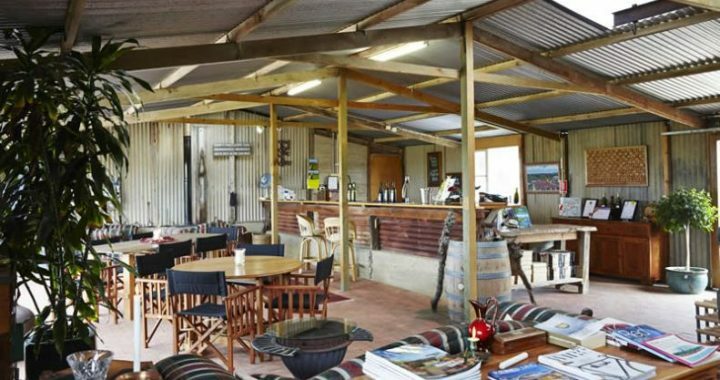 This cool climate winery and cellar door is in the most perfect location, central to whole of the Southern Fleurieu Peninsula. It’s a beautiful place to enjoy regional produce like a Cheese Board or Lunch Platter from local artisan producers with a great glass of wine. Wine Coaster Tours loves to include a stop at Mt Jagged on a wonderful day out – let Wine Coaster Tours take you there! To see more about Mt Jagged, visit www.mtjaggedwines.com.au. Posted in "Must See" Wineries, Featured Winery.